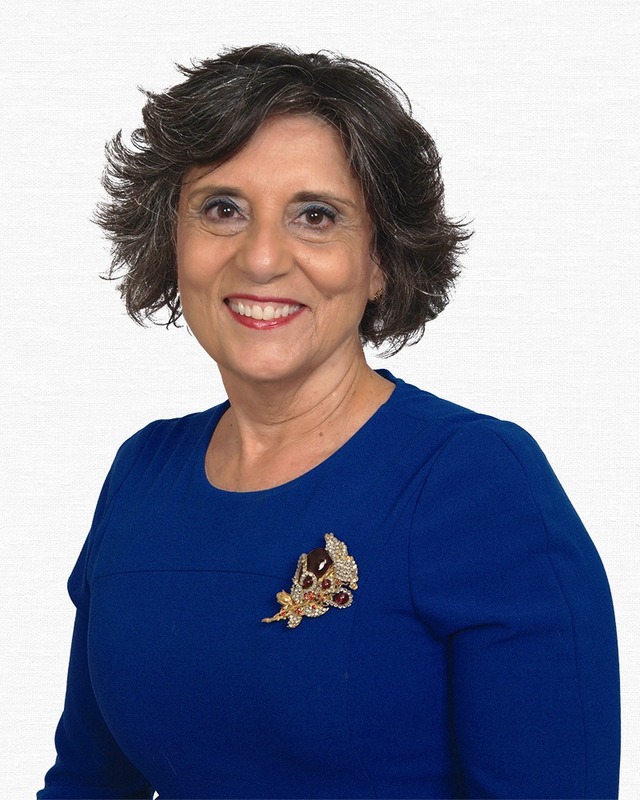 Josiane is an experienced attorney with extensive appellate experience. She is a great writer and is known for her ability to properly present the facts of the case and analyze the law. She is also our lead project attorney for document review. She has completed extensive document review projects that require a keen eye and a quick turnaround time.